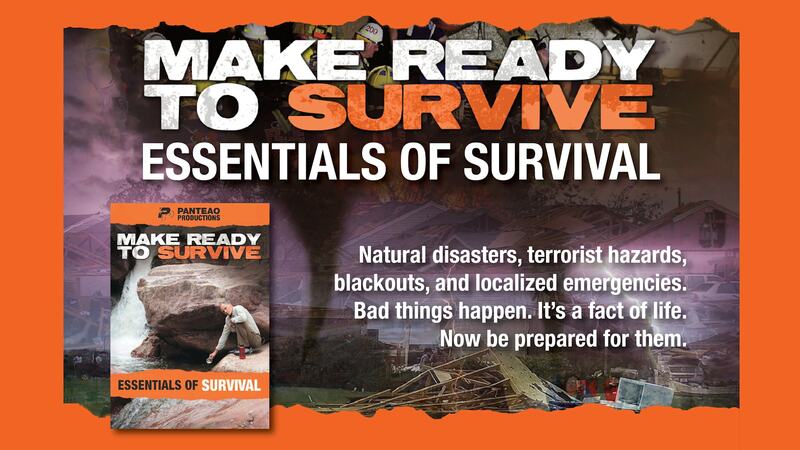 The Essentials of Survival introduces you to the Make Ready to Survive instructional series. 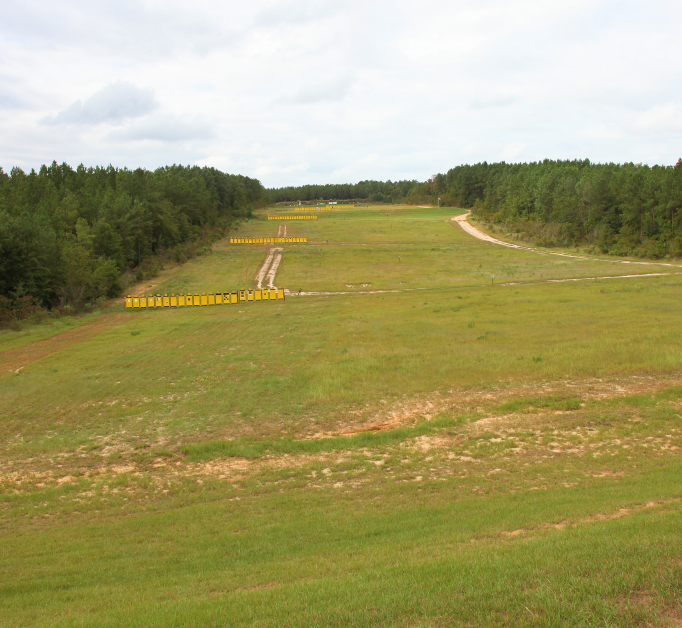 Forget any preconceived notions or ideas you may have on prepping or survival skills. Instructors Paul Howe, Dave Canterbury, Jim Cobb, Kyle Harth, and N.E. MacDougald walk you through the essentials of preparing for an emergency. They review survival mindset, event based planning, basic survival necessities, the survival budget, water sourcing and purifying, food choices and options, temporary shelters, making a fire, bug out bags and essential gear, prepping, every day carry items, and much more. 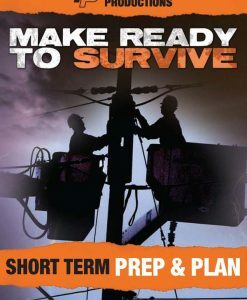 Everyone should be prepared for natural disasters, the hazards of terrorist acts, power outages, and localized emergencies ranging from short term to long term events. You cannot rely on someone else to help you when an emergency strikes. Now you can be ready. This is a decent introduction to being prepared. For those that have not been introduced to the philosophy of Prepping or Survival. It is meant to be an introduction, and as such it is very basic. Great dvd to be prepared for the worst. This was eye opening to a major weak point in my life. This film has encouraged me to dedicate solid time towards bettering my preparedness in Survival area’s. Most of these men having been prior servicemen, the knowledge is fantastic. For the men in the film that didn’t serve, they’ve spent much of their time and money learning the best ways solve problems in these area’s. Easy Rating, Five Stars. Another great line-up of instructors who know what they’re doing and help dispel several myths out there when it comes to survival. I specifically enjoyed the Lone Wolf Survival Mindset section. This basic video is a good start to preparedness and survival. The everyday carry introduction was informative and i learned a few tips for my EDC. Another great video, really enjoying watching the videos available in this series. Lots of great tips and information. 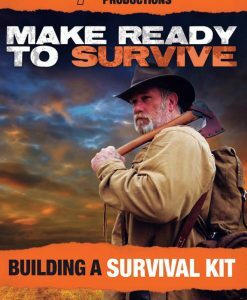 A very good introduction to survival and preparedness which provides a good starting point to the other DVDs in the series. Begins with an overview of some important concepts such as situational awareness, mindset, decision trees, etc. Then goes more in depth with basics such as sourcing water, food options and fire starting devices. Very basic video. Possibly good for somebody who has not spent any time outside camping. Great video to get you started.This DVD has some great tips and points that you might have over looked. 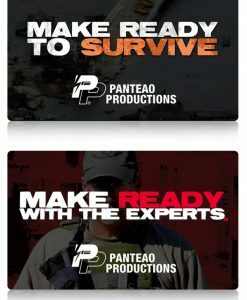 I have purchased the entire 13 DVD Make Ready to Survive series from Panteao Productions. I am watching one video a week. 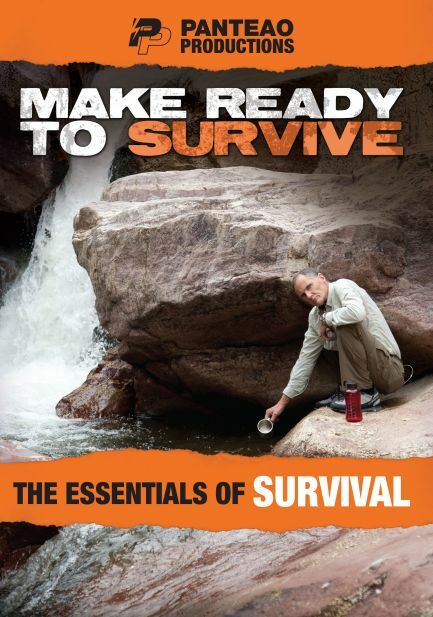 The first video of the series is Essentials of Survival. This video gives an overview of several survival topics: Water, Fire-Starting, Shelter, and then a brief look at Bug Out Bags (BoB), and EDC (EveryDay Carry) items. There are several experts in this video that discuss these concepts and also point out that there is nothing wrong with being a “Prepper” or in Preparing yourself and your family for any kind of Natural or Man-Made Disaster. Other videos in the series focus on these concepts and give a more in-depth coverage of these topics. I am looking forward to watching the next 12 videos and learning new survival skills.